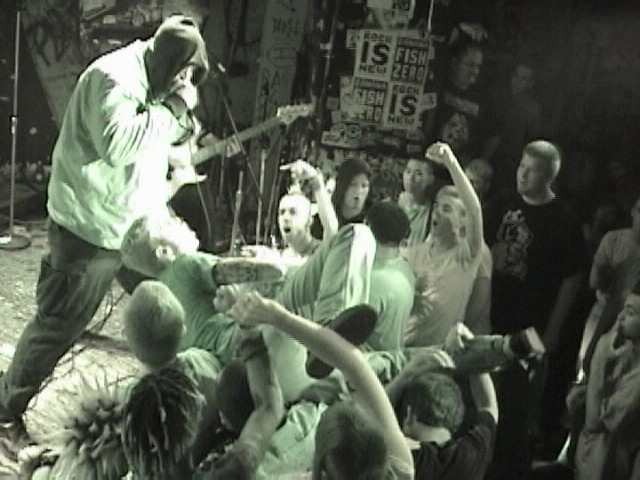 Awkward Thought at CBGB's New York City Dec 13, 2002. Photo by Lindsay Blackwell. 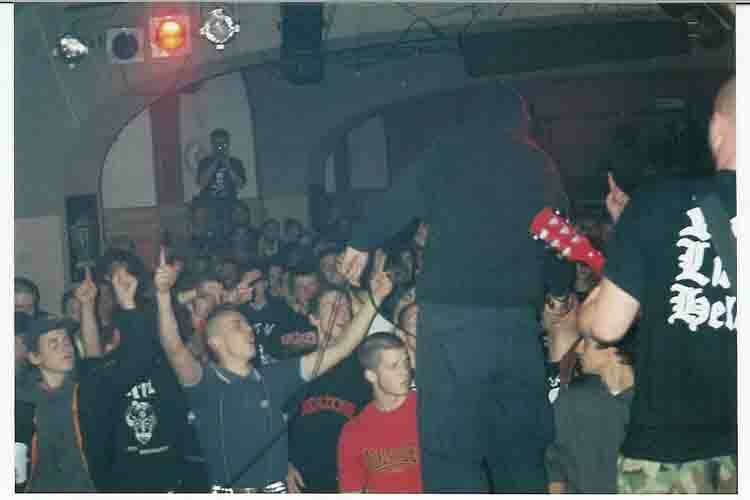 Awkward Thought at Futurum Club in Prague Czech Republic Oct 28, 2002. Photo by Emily. 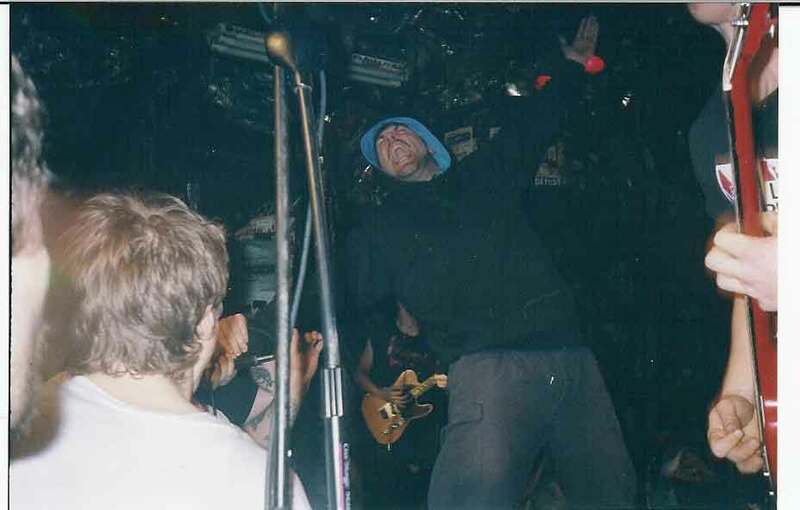 Photo's below are Awkward Thought -CBGBs NYC Sept 9, 2001. All photos by Nate Long.